At FlashGrid we make database high availability simple, robust, and infrastructure-agnostic. 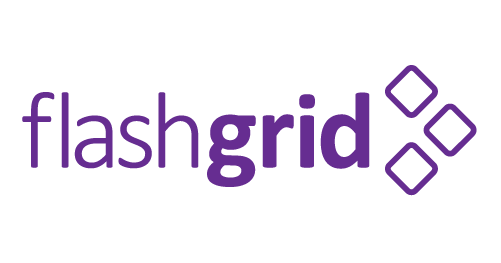 FlashGrid software allows large and small enterprises to run mission-critical databases on a commodity compute, storage, and network infrastructure of their choice in the data center or in the public cloud. Oracle Linux 7 configured for use with FlashGrid SkyCluster and Oracle RAC. Oracle licenses and support not included.